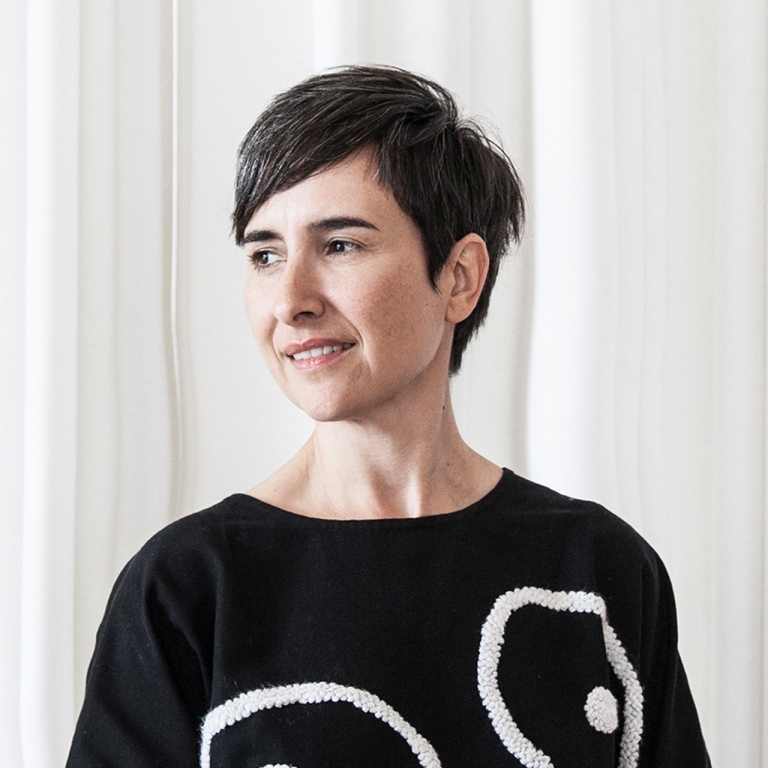 Explore enriching exhibitions, join conversations with some of the world's most innovative artists, register for captivating admission information sessions and connect with SCAD alumni and student artists at this world-art gathering. 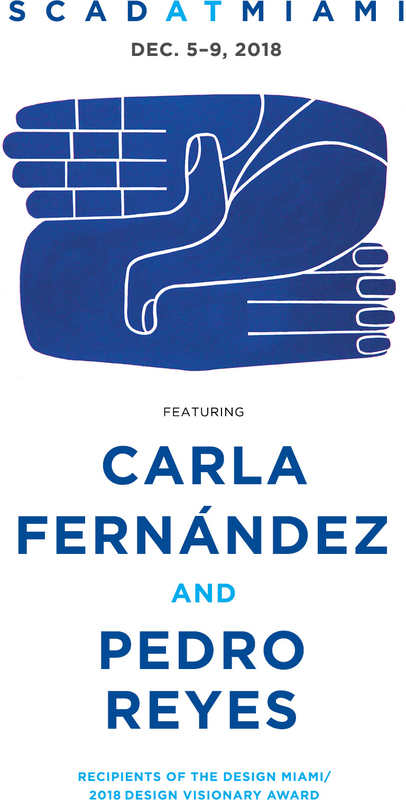 Celebrate award recipients Carla Fernández and Pedro Reyes and view their remarkable retrospective body of work. 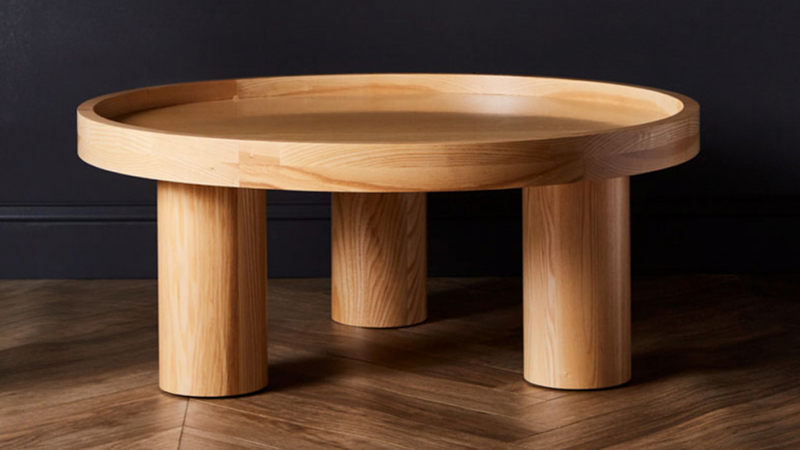 See the works of six SCAD alumni artists who are leading the conversation in design. 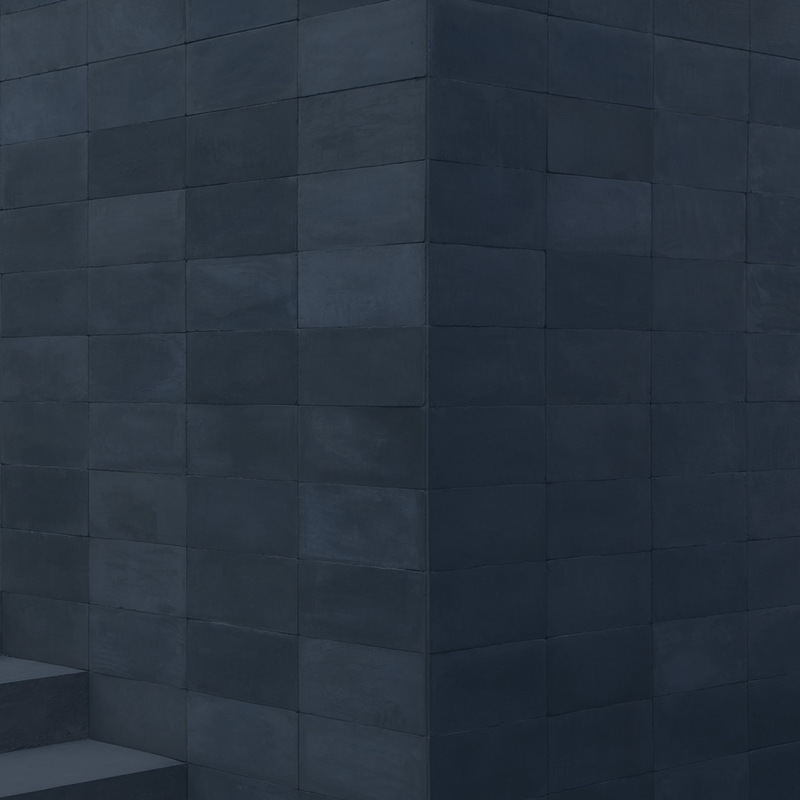 SCAD is honored to be the official university partner of Design Miami/, a design forum that brings together the most influential collectors, gallerists, designers, curators and critics from around the world in celebration of design culture and commerce. 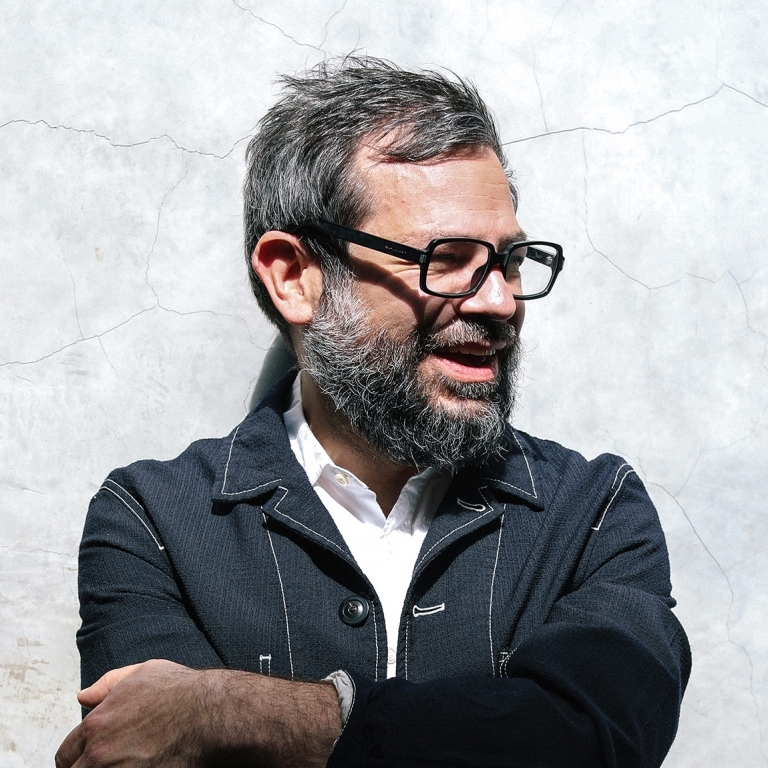 As part of this six-day event, SCAD will co-present the 2018 Design Miami/ Visionary Award to artists Carla Fernández and Pedro Reyes. Fernández’s and Reyes’ artwork brilliantly synthesizes a spectrum of influences — from Brutalism to Mexican indigenous culture to social progressive values — into a remarkable body of work. 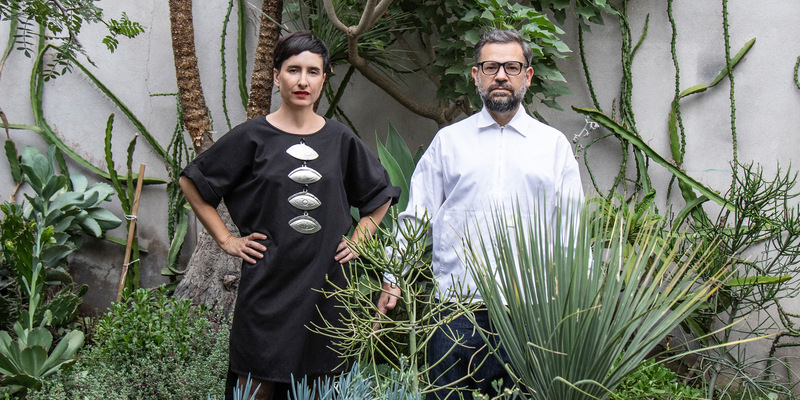 While at Design Miami/, Fernández and Reyes will co-design an exhibition that later will be on view at the SCAD Museum of Art as part of SCAD deFINE ART 2019. 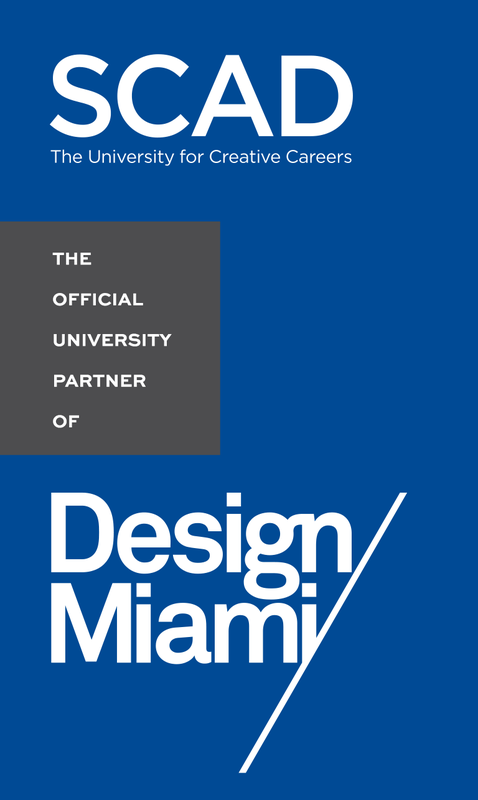 SCAD AT MIAMI events, presented as part of Design Miami/, take place at Meridian Avenue and 19th Street, Miami Beach, Florida. Explore more than 100 innovative programs of study and discover why SCAD is The University for Creative Careers.